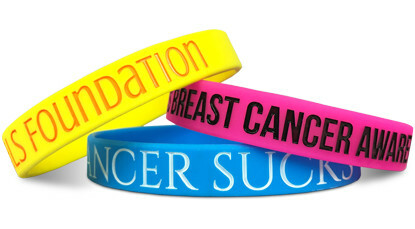 Looking for a great fundraising item for your youth group? 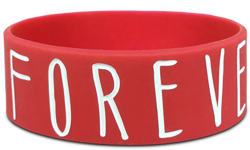 Look no further than the silicone wristband. 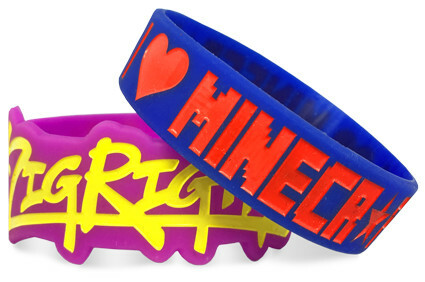 These rubber wristbands are extremely popular with today's youth and are sure to please both the children in your group and its many supporters. Share the pride of your local community group by wearing your hearts on your wrist. Start Making Your Youth Group Wristbands!